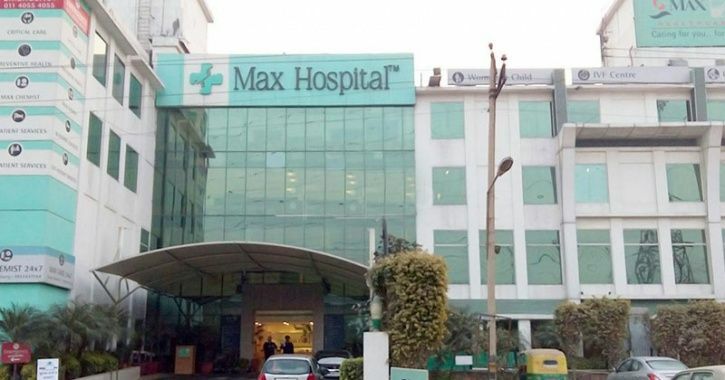 A first information report (FIR) was filed with Chawkbazar Police Station in Chattogram on Wednesday against four people, including three physicians of Max Hospital, in connection with the death of minor girl Rafa Khan for negligence in treatment. Victim’s father Rubel Khan, also a staff reporter of vernacular daily the Daily Samakal, lodged the FIR in the afternoon, said Abul Kalam Azad, officer-in-charge of the police station. He also said the FIR will be recorded as a case after discussions with the senior officials. The accused are Dr Bidhan Roy Chowdhury, 50, Dr Debashish Sengupta, 32, Dr Shuvra Deb, 32, and hospital Managing Director Liakat Ali, 57. Raifa Khan, 3, died due to wrong treatment at the private hospital in the port city in the early hours of June 29. Later, two probe panels formed by the government to look into the incident found negligence in the treatment of the minor girl.